Arden said she had received “some communication” from Facebook’s chief operating officer, Sheryl Sandberg, on the issue. The prime minister has also spoken with British Prime Minister Theresa May about the importance of a global effort to clamp down on the distribution of such material. Lawyer Richard Peters, who was assigned to represent suspected gunman Brenton Tarrant at his initial court appearance on Saturday, told the New Zealand Herald that Tarrant dismissed him that day. He said that a judge could order a lawyer to assist Tarrant at a trial, but that Tarrant would likely be unsuccessful in trying to use it as a platform to put forward any extremist views. 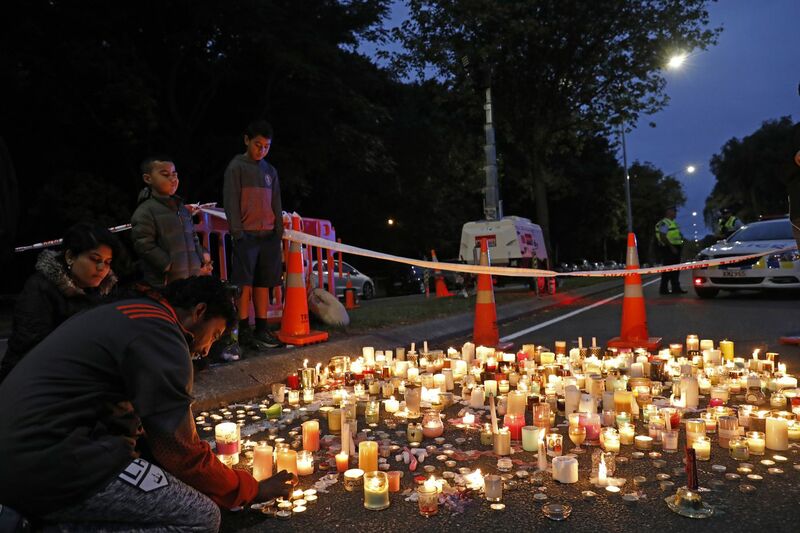 Meanwhile, Christchurch was beginning to return to a semblance of normalcy Tuesday. Streets near the hospital that had been closed for four days reopened to traffic as relatives and friends of the victims continued to stream in from around the world. The hospital said it was treating 31 victims as of Monday, nine of them in critical condition. Associated Press writers Stephen Wright and Nick Perry contributed to this article.